Window Liquidators supplies high-quality vinyl windows for business and home, backed by our exceptional customer service. All of our products are made in the U.S.A. by our manufacturing partners, Crystal Windows and JELD-WEN. We are the first and only online window distributor serving the entire nation and delivering directly to your home or business. A superior shopping experience – With realistic color samples, pictures of real windows, in-depth online brochures, a variety of window options and instant price quotes, we give you the confidence to know you’re getting the windows you want at the price you deserve. Measuring and installation assistance – We keep our prices affordable by offering high-quality, American-made windows at discount prices. 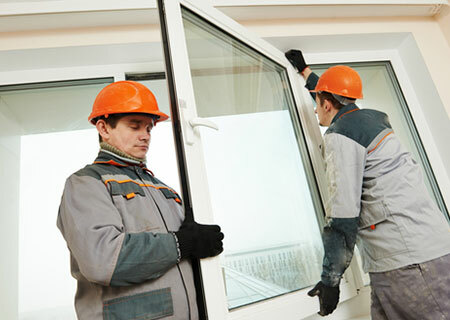 We do this by sourcing only the windows – and letting you to do the measuring and installing. We offer a money-back Measuring Guarantee, plus a host of online brochures to help you easily measure and install in our Resources section. Outstanding support before and after the sale – Our friendly window experts are available to answer customer questions and provide superior support. World-class, American-made brands – Window Liquidators distributes high-quality, brand-name windows from JELD-WEN Windows and Doors and Crystal Window and Door Systems. Since 2005, Window Liquidators has offered an affordable and efficient way for home and business owners to order high quality, low cost, custom-fit new windows and vinyl replacement windows and doors. Without retail overhead or a high pressure, high cost sales team, Window Liquidators.com is able to keep prices exceptionally low. We provide fast service and an extensive inventory of high-quality, American-made new windows and vinyl replacement windows. Based in Montgomery, Illinois, we pride ourselves on the customer service we provide and the quality of products we offer. We are a privately held company, and we recognize that satisfied customers are our best advertising.